Geocaching Triad? Mission accomplished in 2/3s!Locus	Geocaching Triad? Mission accomplished in 2/3s! 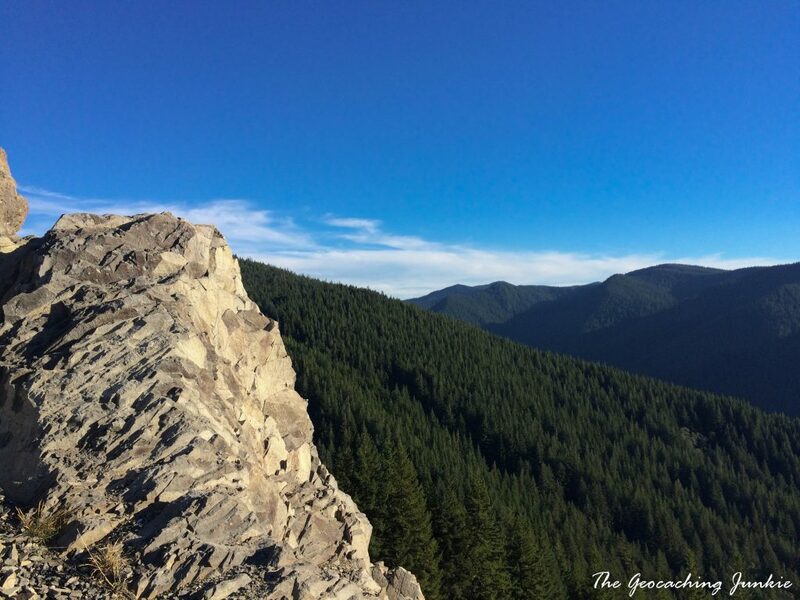 If you’ve never heard of the Geocaching Triad, it’s touted by Groundspeak as the crowning achievement for every geocacher. To complete the Triad, you must find three caches: Original Stash Tribute Plaque (GCGV0P) outside of Portland, Oregon, Geocaching Headquarters (GCK25B) in Seattle, Washington and the last remaining Project APE cache, Mission 4: Southern Bowl (GCC67) outside of Sao Paulo in Brazil. Last year, I was lucky to complete two thirds of the Triad when I visited Oregon and Washington in the Pacific North West region of the US. 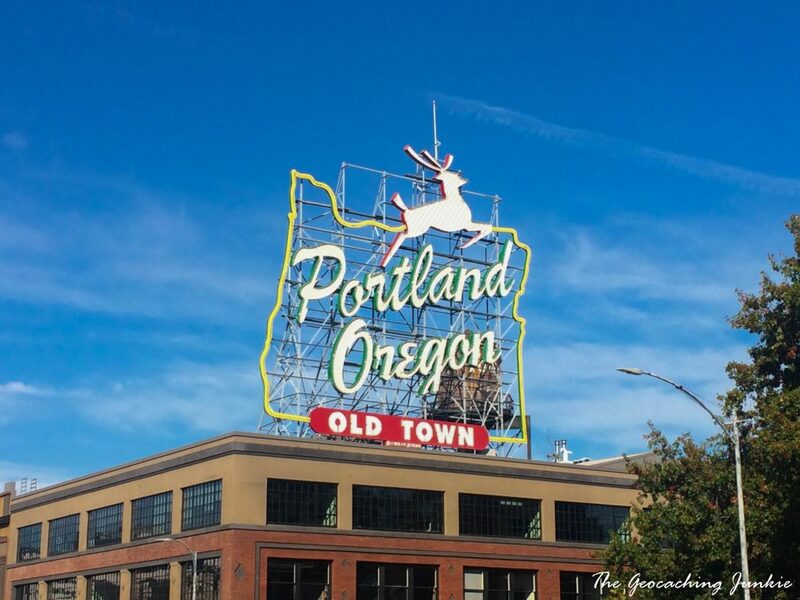 I was fortunate to have outdoor-loving muggle friends who lived in Portland so I stayed with them for a few days and convinced them to go hiking with me so we could pick up GC12 5/12/2000 (GC12) and Geocache 7/21/00 (GC17). I guess it was customary when geocaching began to use the placed date in the cache name! 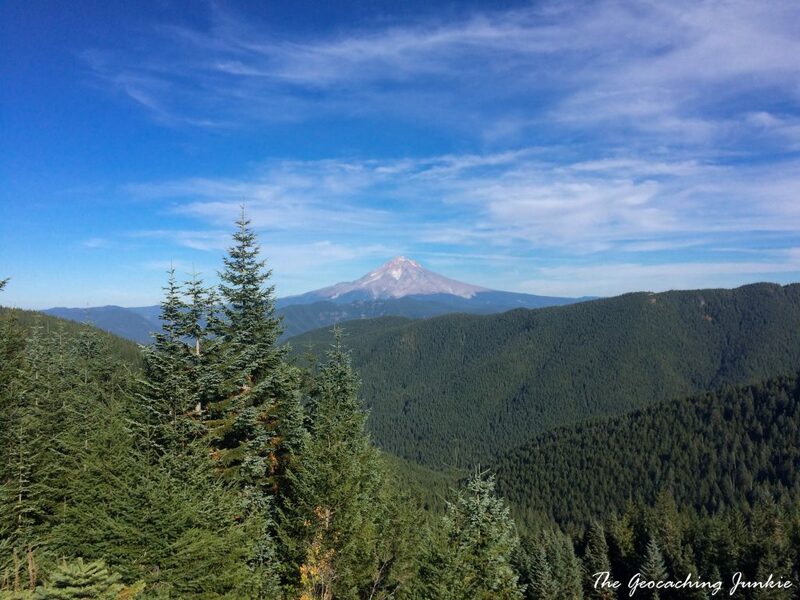 GC17 is located on the McIntyre Ridge on the way to Wildcat Mountain, just over an hour from Portland, and offers stunning views of Mount Hood on a clear day. Unlike hiking in the mountains in Ireland, it was important that we kept talking or singing or whistling along the way to let wildcats, or cougars, know that we were coming. What you don’t want is to creep up on them! The trail zigzagged its way to GC17, which we found nice and quick, before enjoying the amazing views. We then started the hike back and discovered it was quite a way down to GC12. There is an easier route to GC12 with alternative parking, but we decided to keep walking instead of relocating the car. It was extremely steep on the way down and I knew already that I would struggle coming back up. We definitely did it the hard way – I have spoken to others who talk of it being a ‘breeze’. The cache was hidden on 12th May 2000, just nine days after the first ever cache was hidden by Dave Ulmer in nearby Beavercreek. It was amazing to find this piece of geocaching history, before we made our way back to the car and off the mountain just before dark. It was part of my plan for the day to visit the Original Stash site before heading back to Portland, but it was dark by the time we were back at the car and I conceded that my friends would probably be done for the day and I would come back the following day on my own while they were working. To my surprise, they were game to keep going and happily, the Original Stash Tribute Plaque is located right at a parking spot, so it was easily findable, even in the dark! We also took the time to find the nearby Un-Original Stash (GC92), which is also an oldie (hidden 22nd October 2000). It’s very close to the plaque and I found it with the help of my friend and our phone torches! I highly recommend making the pilgrimage to the Original Stash site and the nearby historical caches. 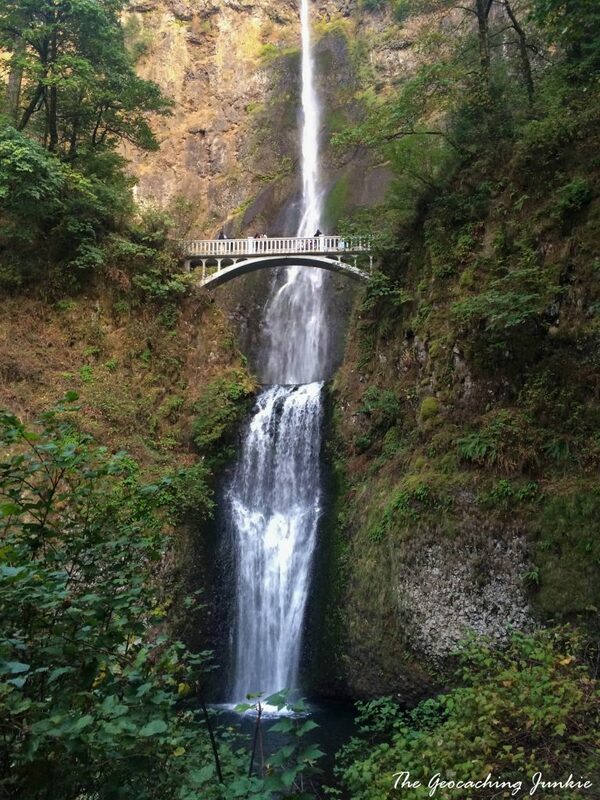 There is lots to see and do around Portland itself, with some interesting caches and beautiful natural attractions like Colombia Gorge and its endless waterfalls. Oregon is a beautiful state to visit and I am only sorry I didn’t get to see more, including the coast, which I believe is really special.